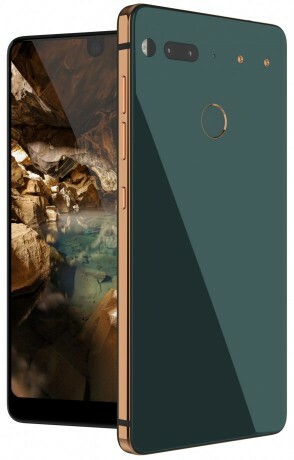 Essential Products says it will reveal the launch date of its PH-1 smartphone within one week, according to the Wall Street Journal. The company first said the phone would launch within 30 days of its initial debut, which took place back in May. When the phone hadn't appeared by mid July, CEO Andy Rubin said the Essential Phone would arrive "in a few weeks." That time frame has come and gone and there's still no firm release date for the phone. Beyond the launch date, Essential confirmed to the Journal that the phone will be sold by Amazon.com and Best Buy in the U.S. in addition to Sprint, which is the only U.S. carrier that has agreed to distribute the phone. The Essential PH-1 has a bezelless design, a magnetic mod system, dual cameras, and a Snapdragon 835 processor. It is priced at $699.